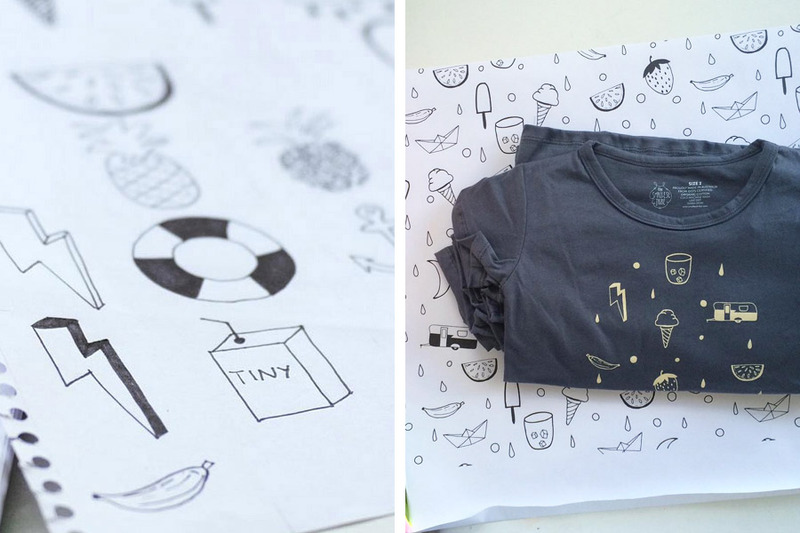 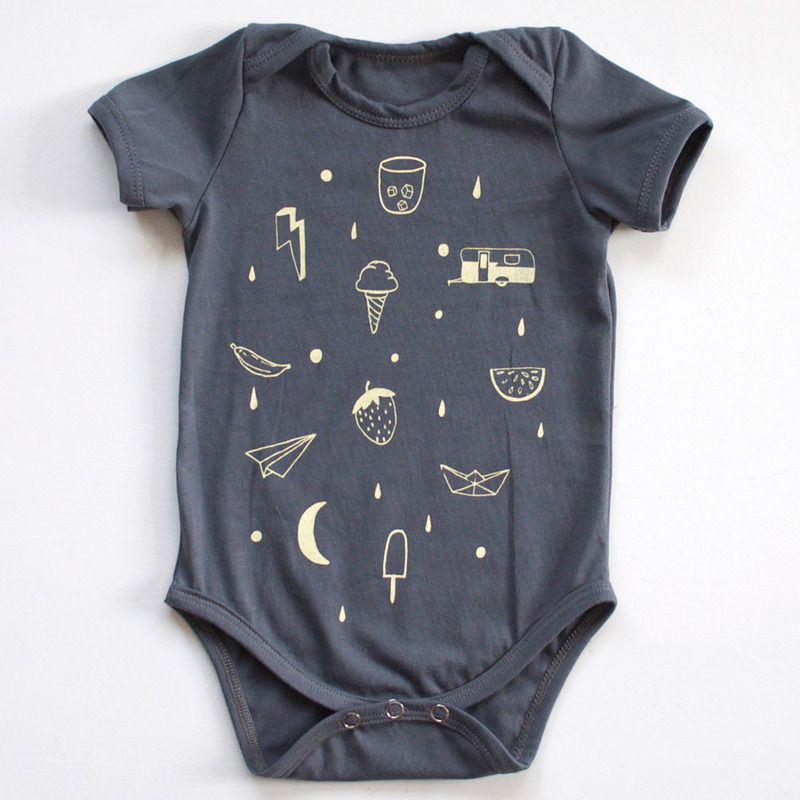 Thanks to a successfully funded Kickstarter campaign, The Smallest Tribe‘s latest collection is headed to production! 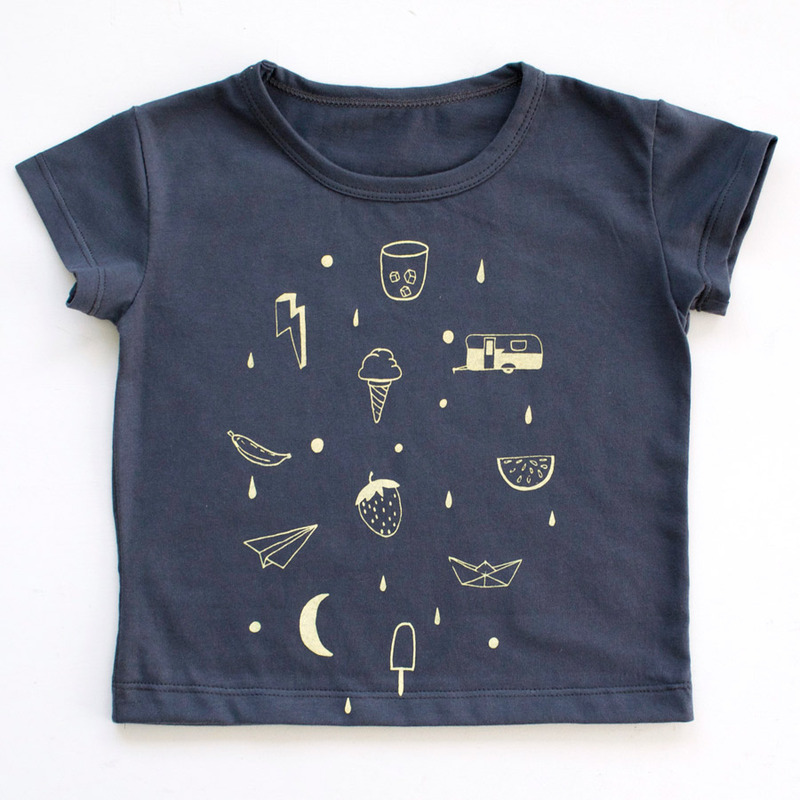 We just adore this 100% GOTS certified organic cotton tee, printed with their signature Summer Confetti design using eco-friendly inks. 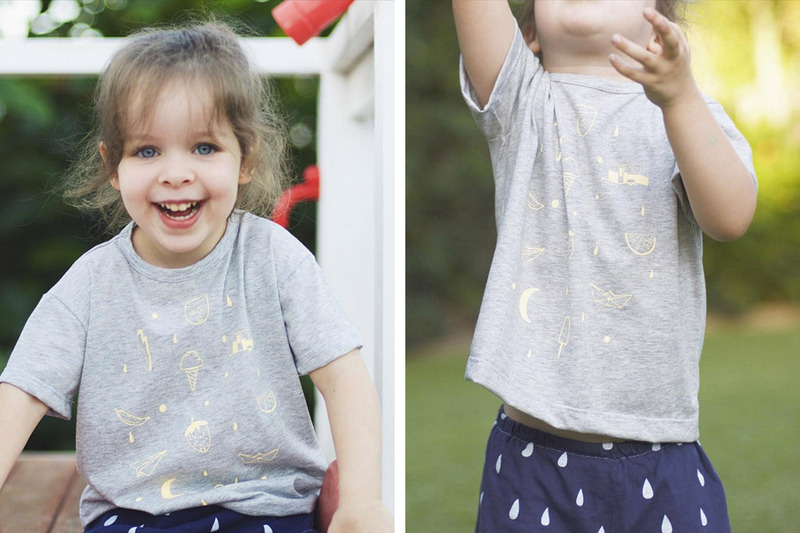 Catch The Smallest Tribe at our Brisbane and Sydney SS15 Markets, or pre-order the new collection online here.